I first arrived in Kuala Lumpur (K.L.) as an apprehensive first-time Asian traveller 22 years ago. Dark, dirty and dangerous I was led to believe. 110% lies. Clean, Safest place and friendliest people on earth. After K.L., it was then onto the Cameron Highlands before Penang. 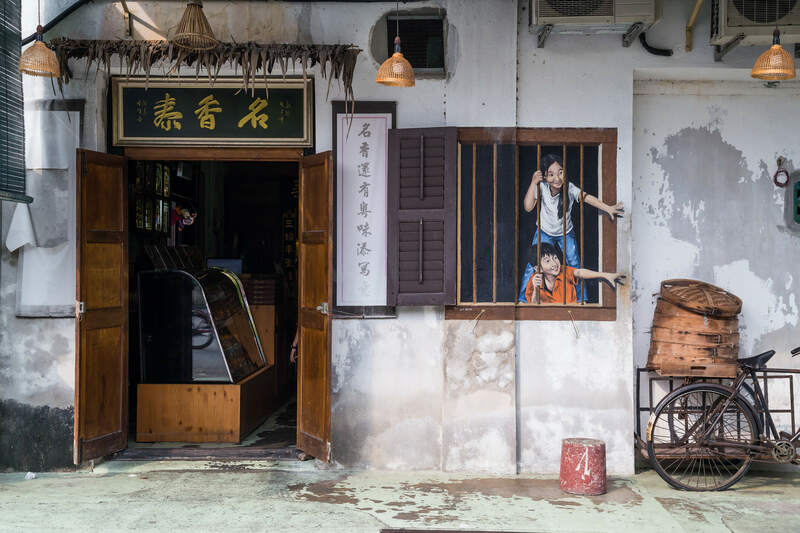 I was immediately mesmerised by historic Georgetown the capital of Penang state. The food and atmosphere like nothing I had ever experienced before. Now after all the years and having visited all South East Asian countries and hundreds of towns and cities, Penang is still the one place I get excited about going back to the most. So for almost 15 years, I returned on a regular basis to both Tanah Rata in the highlands & Georgetown. Rarely did I get back to K.L. though. Then K.L. based AirAsia came along with amazing flight prices so over the last few years I have found myself there many times. I tried a number of locations to stay until I finally found Chinatown. 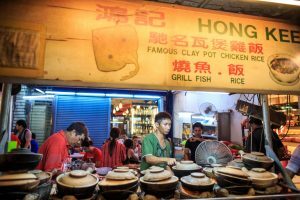 The food, friendly faces and atmosphere are hard to beat for sure, albeit in a different way than Penang. I immediately stumbled on a little food court hidden by mostly big brassy tourist restaurants. At first, it looked grubby in comparison and the sign over the buffet food trays of one vendor said. “Local food fried -Economic food. 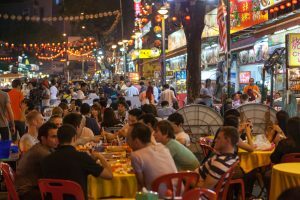 Chinatown Street restaurant in heart of Kuala Lumpur, on June 25, 2015, in KL. 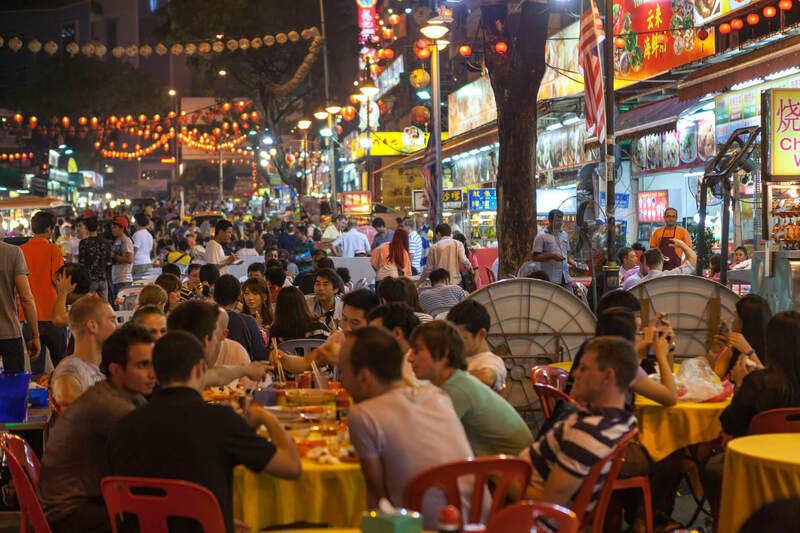 Chinatown is very popular with tourists and locals. But it took a number of visits before I tried it as the food didn’t really look great. But once bitten now hooked for life. You get a plate of rice and help yourself to the dozens of choices, all delicious, then take it to the girl who adds it up. Never has it been more than RM12.00. (Approx US$3.00). Economic was correct and very few non-locals either. I sat down and immediately was asked what I would like to drink. Carlsberg or Tiger or even just water. So I had a Carlberg as I now do every time. Then the most amazing music starts up. English stuff from way back like Limbo rock and Boney M songs. This is the most surreal setting in the middle of Muslim majority Malaysia you can imagine. So these days I am almost but not quite as excited about returning to K.L. as Penang. 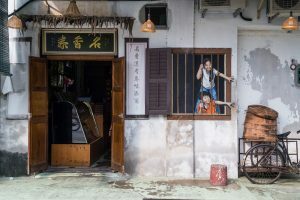 I can’t imagine I will ever find another place that excites me more than Penang even though there many other great places I love returning to also. So the moral of the story is as usual; never judge a book by its cover or a country or food court until you have visited.